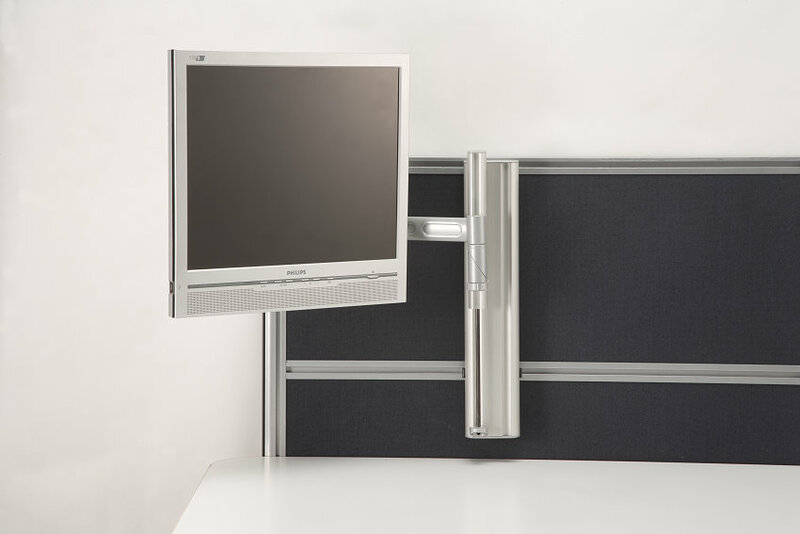 Able to handle an impressive 25kgs, the Apollo2 Wall solution combines strength with the Integ modular flexibility – allowing for options such as dual screens, laptop trays and phone trays to easily be added pre- and post-installation. 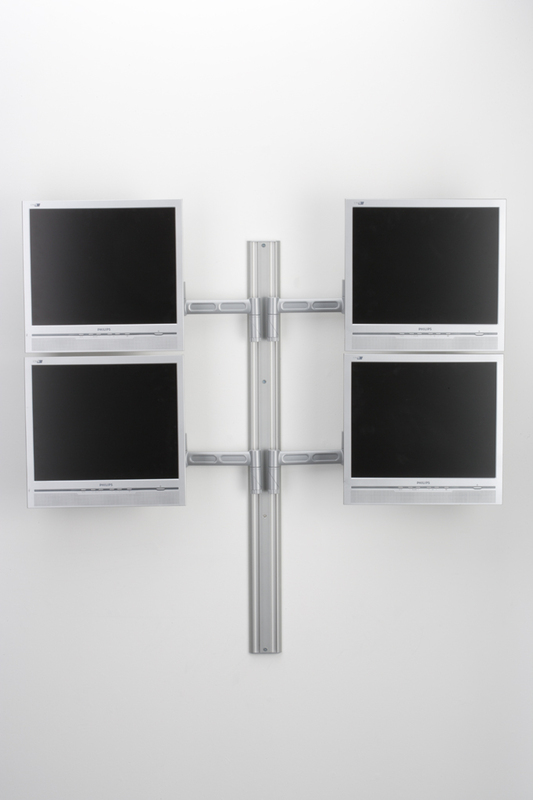 With a thin double slot profile designed for attaching to almost any screen or wall configuration with a range of possible heights, the Apollo2 Wall monitor mount is easy to set up in any workplace, retail or medical environment. 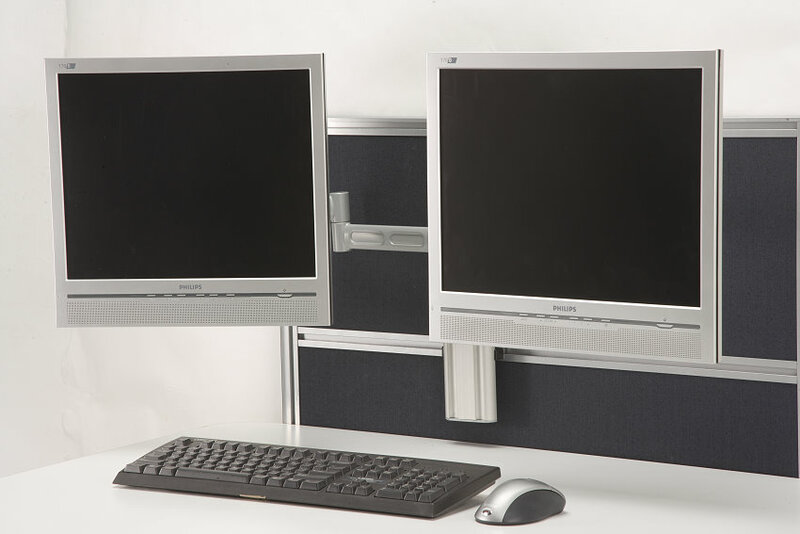 The Apollo2 Wall monitor mount can be easily adjusted to suit different users – allowing for the correct posture and decreasing risk of neck and back injuries. 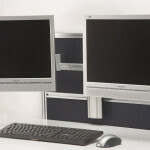 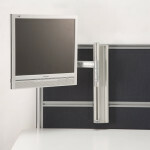 It is instantly adjustable so users are able to quickly move or customise their workstation. 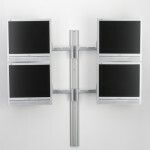 Integ can ship globally in any quantity – please contact us if you would like to order the Apollo2 Wall solution.